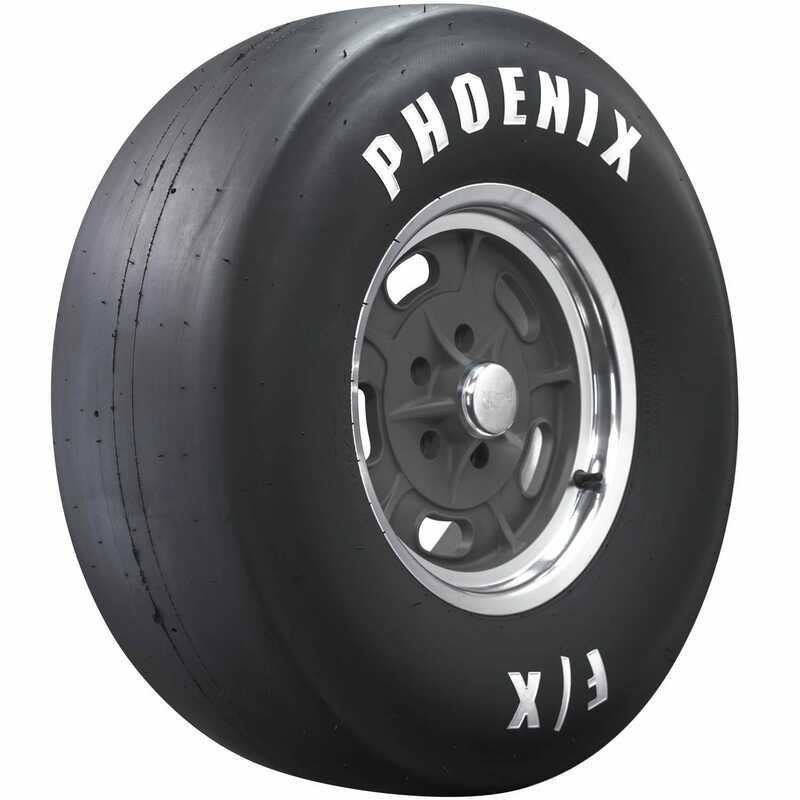 Phoenix Racing Tires are the choices of champion drag racers, because of consistency and long life. From weekend warriors with door slammers to professional race teams with National Championships on the line, Phoenix Drag Tires are a great choice. 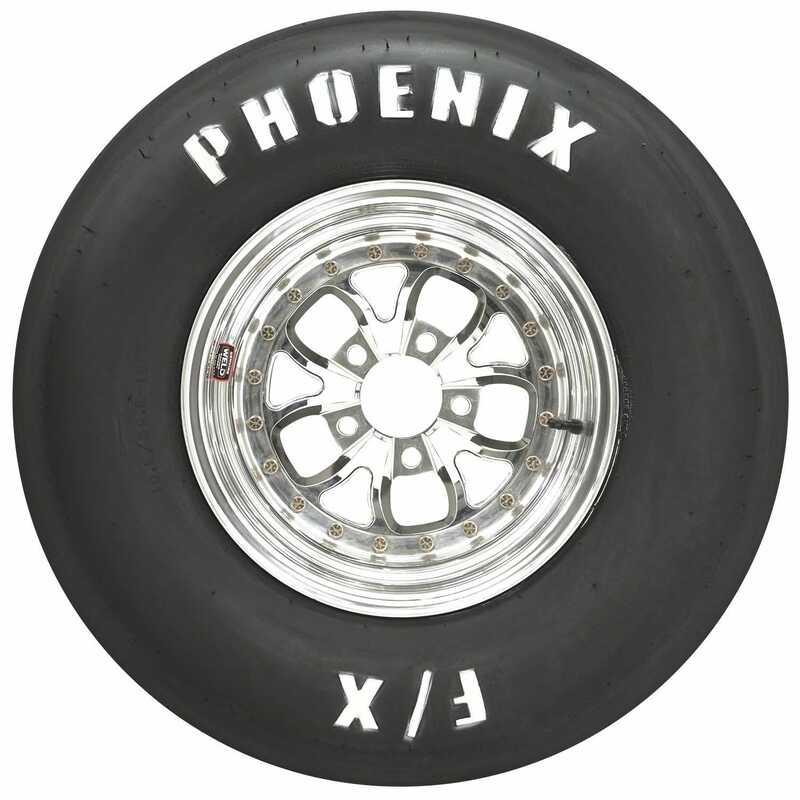 In addition to a number of bias ply slicks, Phoenix also has three radial slicks, which are very popular in Super Stock racing. We measure, match and inspect every tire to assure they meet our standards of excellence. 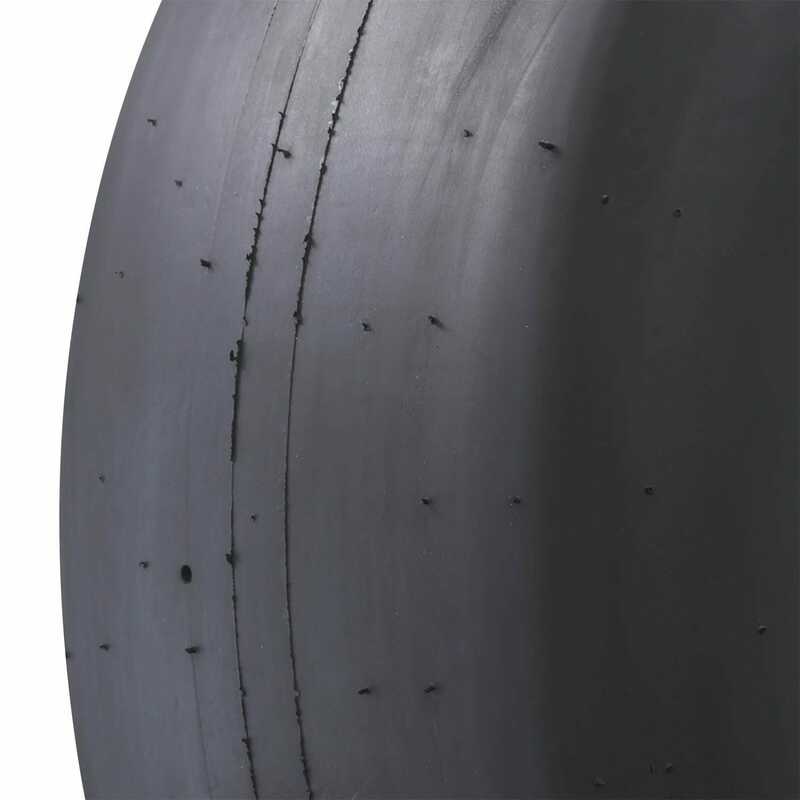 Is this tire, Phoenix Rear Slick | 9.00/28.0-17 (SKU: PH987), 9 inch tread width or 9 inch section width? what is the tread/section width? and I believe it is a bias ply correct? Thank you. The 9.00/28.0-15 specs are as follows: Rim width recommendation - 8" Tread width - 8.9" Section width - 10.8" Diameter - 27.8" Circumference - 87 ¾" It is a bias ply tire. i have 9.5" wide wheel, would this tire fit on it? what is the recommended width range? The recommended rim width for this tire is 8". 9.5" would be considered too wide for this tire.